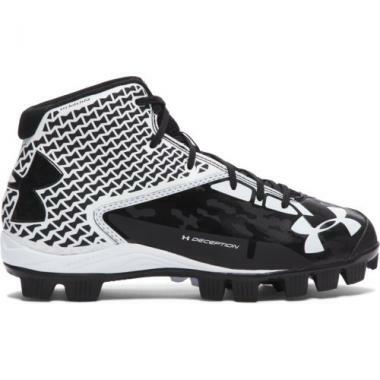 UA ClutchFit technology wraps your ankle with a lightweight "second skin" for powerful support and incredible feel. 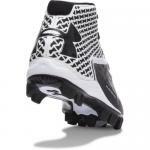 Abrasive resistant toe piece offers protection and durability for medial toe drag. 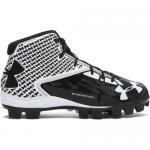 Full-length ArmourBound midsole provides ultimate cushion, shock absorption, and cleat-pressure dispersion. 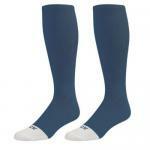 Die-cut EVA sockliner provides excellent comfort and durability. 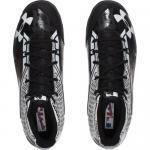 ArmourGuide TPU outsole enhances medial and lateral support and stability. 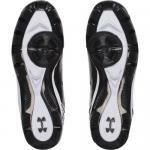 Forefoot flex grooves ensure appropriate flexibility for true biomechanical performance. 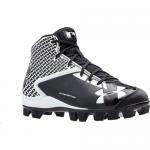 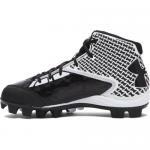 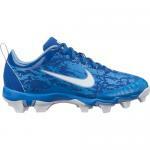 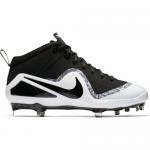 TPU cleats in heel and forefoot provide best-in-class, lightweight traction.